Finally the Moto X coming to the UK. Motorola is launching their flagship device Moto X outside of USA for the first time. The smartphone will be available in France, Germany & UK. The Moto X priced £380 for pay as you go and you can get it free on £25 monthly contract in the UK. Shame, UK or Europe versions are not customizable. It isn’t coming with Moto X Maker. 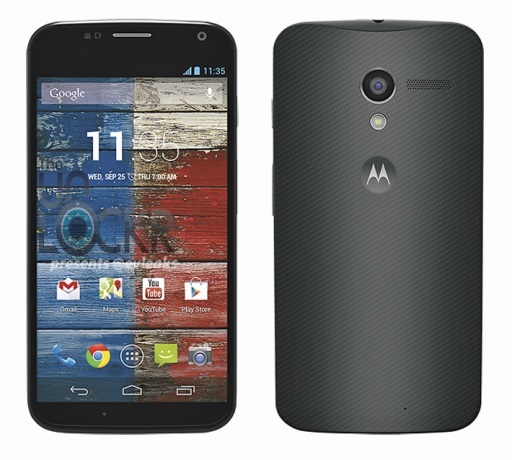 Amazon, Phones4U, O2, Carphone Warehouse and Techdata will sell the Moto X in the UK. The black version will open for everyone. 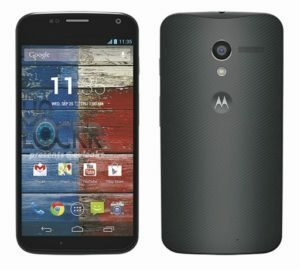 The white Moto X will be exclusively available in the Phones4U for the first 3 months. They have already started taking the pre order of Moto X on a £25 monthly contract. The phone comes free. Also, giving a free wireless speaker worth £120 with every order of Moto X. This is a really nice option if you wanted one. The price is very good for phone. Sports a 4.7″ HD AMOLED display with 1.7 GHz dual-core processor. 2 GB RAM and 16 / 32 GB internal storage. Also, equipped with a 2,200 mAh battery which can keep your phone running for about 24 hours. Android 4.4.2 now available for Moto X with some optimization and improvements. The phone is pretty fast and well optimized. Qualcomm did some nice Dalvik and Bionic library optimization as well, which improved performance. This is now available for different devices running Android 4.4 KitKat. This will be a nice choice of phone. Motorola wants to compete with iPhone 5, Nexus 5, Samsung Galaxy S4 and other high-end devices in the European cell phone market. Motorola also opened a page for Moto X in their UK site. Are you interested to buy a Moto X? Do you prefer the Black or the White Moto X?